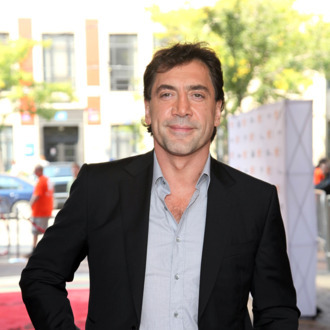 Javier Bardem is artsy, politically active, and so unbelievably committed to his craft that he almost became “delusional” while filming Biutiful, according to GQ. And what of Eat Pray Love, Javier? “I needed to give myself a cake,” he says. Fair enough. But not everyone in the entertainment industry is so art-focused. Ladies and gentlemen, The Expendables!